Every day, thousands of people at risk of losing their homes are calling a non-profit, government-backed hotline. But there are Web sites and phone numbers of other so-called "foreclosure rescue services" scamming folks who've fallen on hard times. "I was so angry. I could not get to a phone fast enough," Marquitia Fell said. She was desperate to keep her Germantown, Md., house. She said she fell for foreclosure rescue scams online and on the phone. "They wanted a total of about $2,600," Fell said. "I first wrote them a check for a down payment of half that, then they started doing the backstroke." Officials say that's not how it's supposed to work. Last year, President Bush heralded a free counseling service for homeowners in distress called Homeownership Preservation Foundation. Since that time, for-profit companies, some with similar names and even phone numbers, have popped up online. "It's a knockoff. They charge the homeowner money and promise the homeowner outlandish results," Homeownership Preservation Foundation spokeswoman Colleen Hernandez said. 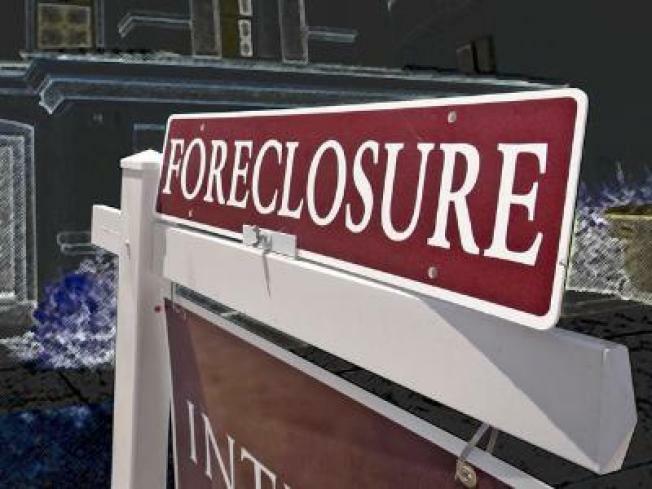 The Maryland Attorney General's office has received scores of complains about companies claiming to be foreclosure rescue services. "We have more than 20 of these corporations under investigation and under indictment at this point," Maryland Attorney General Doug Gansler said. Not only do some want money upfront but there's often a second big red flag. "When these foreclosure rescue companies ask you to transfer the title of your house to a third party, that third party working with the scam company drains the equity out of the home," Gansler said. After Fell filled out an online questionnaire for one company, she was flooded with calls from others. She said she a total of about six to eight companies contacted her. "None were non-profits and no one could guarantee anything. One company wanted a month's worth of my mortgage." Fell was able to get her $1,300 down payment back and her mortgage payments back on track. It happened only after she called counselors at the Hope Hotline. "The non-profits can get considerably better results because we having working relationships with all servicers, we can get through," Hernandez said. "Our counselors really empower the homeowner to understand the root causes of their situation and their options."